You don’t need to have an interest in coins to get started in coin collecting. 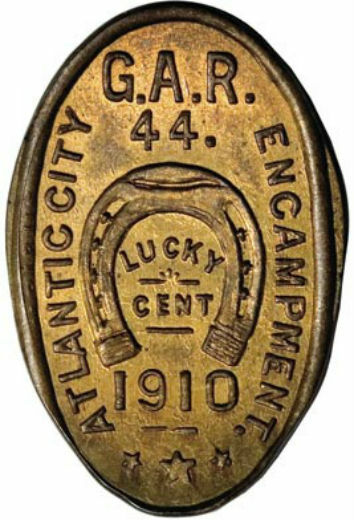 An affordable alternative to traditional numismatics is the elongated cent. Just find a machine, plug in a penny and a couple of quarters (to pay the cost), crank the wheel to squash the penny and imprint a design, and you get a memento that will last forever. Elongated coins (also known as elongated cents, stretchies, squashed cents, or rolled cents) are made by forcing a coin, token or metal blank between two steel rollers. The design engraved on one roller (die) is then transferred to the coin, turning what was just moments before legal tender into a memento valued to the maker at more than a penny. Speaking of legal, many people think it is illegal to alter U.S. coins by smashing them. However, it’s perfectly legal to roll pennies. 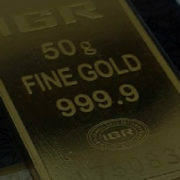 U.S. Code Title 18, Chapter 17, Section 331 prohibits, among other things, fraudulent alteration and mutilation of coins. 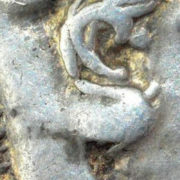 This statute does not, however, prohibit the mutilation of coins if done without fraudulent intent or if the mutilated coins are not used fraudulently. These coin curios have been around for more than a century. 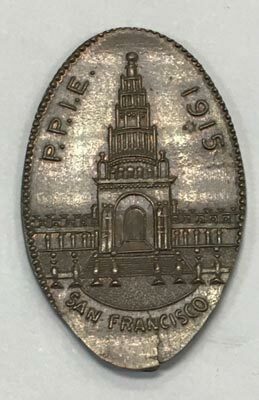 The first elongated coins in the United States were made in Chicago during the 1893 World’s Columbian Exposition. The enterprising individual(s) who brought a rolling machine to this world’s fair to press designs on coins created a whole new type of collectible, falling into the exonumia category of numismatics, which includes all things coin-related. Ever since that Chicago World’s Fair, entrepreneurs and collectors have taken a shine to pressing coins. Elongateds fall into three general production classes: oldies, modern and contemporary. From the period 1893-1965 come the “oldies,” which were issued primarily at national and world expositions. 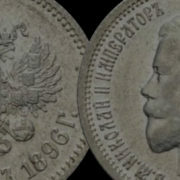 Circa 1965-circa 1985 coins are considered “modern elongateds,” which were created primarily by private rollers. 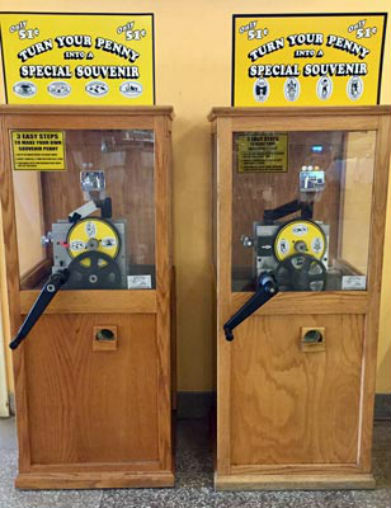 Contemporary elongateds, circa 1985-present, are made largely by commercial penny presses, such as those found in many zoos, parks and other amusement sites. 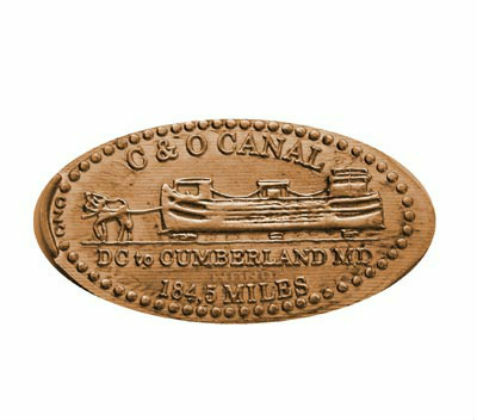 Cindy’s Cents has specialized in custom elongated coins and penny machines since 2006. The business has about 30 public machines placed in West Virginia, Virginia and a few machines in Maryland. [Their website, www.elongatedpenny.net, lists the specific locations and offers elongated coins from those machines for 75 cents apiece.] The company is headed by Cindy Calhoun [TEC #3467] of Shepherdstown, West Virginia. She is also a squashed penny enthusiast and has thousands of elongated coins in her collection. Currently serving as president of the Elongated Collectors, Calhoun is also a private roller – someone who designs and rolls elongated coins for clients. The Elongated Collector (www.tecnews.org) is a nonprofit organization that was founded in 1966. 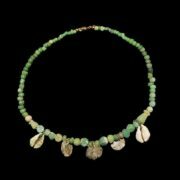 The group’s official mission is to “educate, encourage and promote the study, acquisition and exhibition of elongated coins;” assisting new collectors and youth rank high on their priority list. 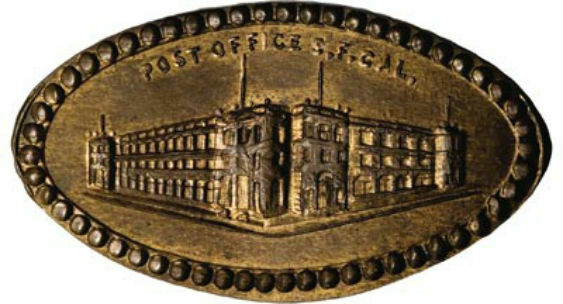 Benefits of joining the group include being a part of an active collecting community that makes it easier to buy, sell and trade elongated coins; receiving informative quarterly newsletters filled with articles written by TEC members – plus at least two free elongated coins with each issue; and access to a wealth of information about elongated coin history and realistic and consistent values of elongates. Modern and contemporary elongateds make up the lion’s share of the pressed coin population, but there are still plenty of oldies to pursue. Oldies tend to cost the most to acquire. While there are possibly hundreds of thousands of elongated cents to pursue, building a collection doesn’t have to be on a grand scale. Stretched penny fans can create a collection of any size that reflects their own personal interests. In fact, Calhoun recommends focusing a collection. “You can’t collect them all. Some people collect by location (i.e., all related to a particular city or state). Others have collections by theme (zoos, sports, events, Disney, Christmas, etc. ), or by the engraver or roller,” she says. Modern and contemporary designer initials are often included in the design, usually in the border or at the edge of the design. There are some aspects that most collectors agree on: Pre-1982 copper cents are best for rolling. 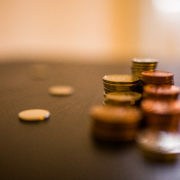 According to the U.S. Mint [www.usmint.gov], the metallic composition of pennies has changed several times since 1792. 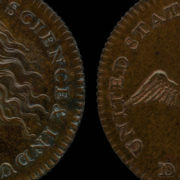 As it relates to elongated pennies, from 1864 to 1962, the cent was composed of 95 percent copper and 5 percent tin and zinc (with the exception of 1943, when pennies were made of zinc-coated steel to conserve copper so it could be used in the war effort). In 1962, the tin content was removed from the alloy, making penny composition 95 percent copper and 5 percent zinc. 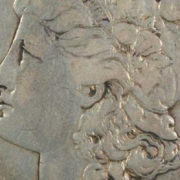 In 1982, the Mint transitioned the cent composition to 97.5 percent zinc and 2.5 percent copper (copper-plated zinc). The post-1982 cents have a zinc core, which will show up after rolling the coin; and with time the zinc will turn black, and it greatly diminishes the look (and value) of the elongated coin. Most elongated cent collectors also agree it’s best to use clean or even polished pennies for rolling. – The The pursuit of rolled cents is as affordable as collecting gets. 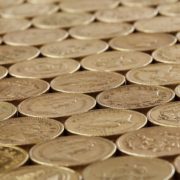 – Collectors will never run out of elongated coins to chase. – A penny is just a penny, but when it’s elongated, it becomes a valued memento.